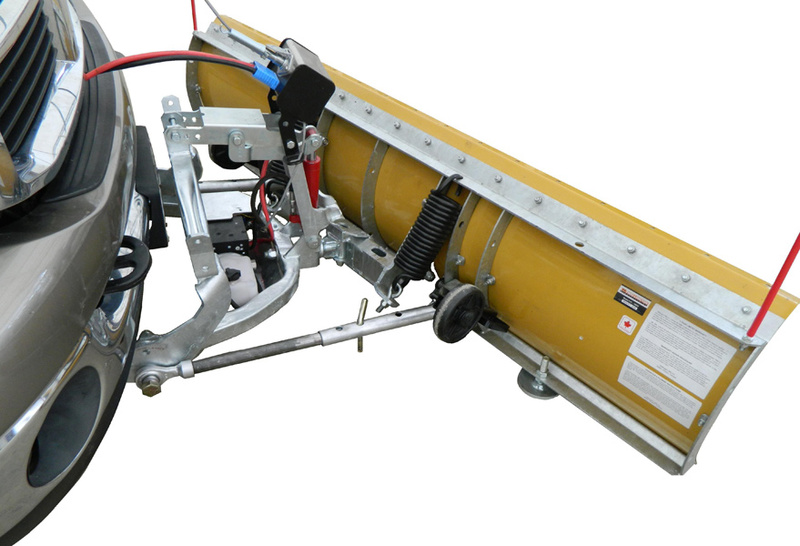 Available in 3 sizes: 80" x 20", 85" x 22", and 90" x 24"
When designing the FirstTrax Snow Plow, the engineering team worked diligently to create a piece of hardware that exceeds expectations. 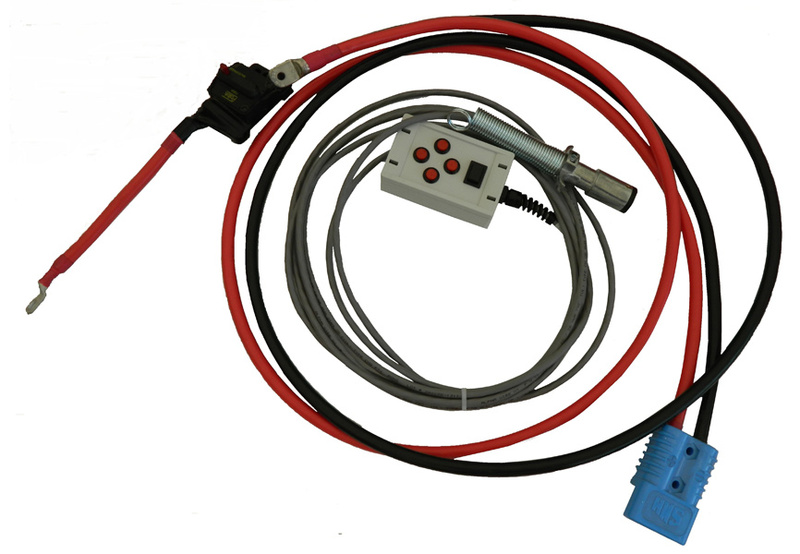 To do this, they considered limitations often found in personal plows. For instance, some plows don't stay level under load. 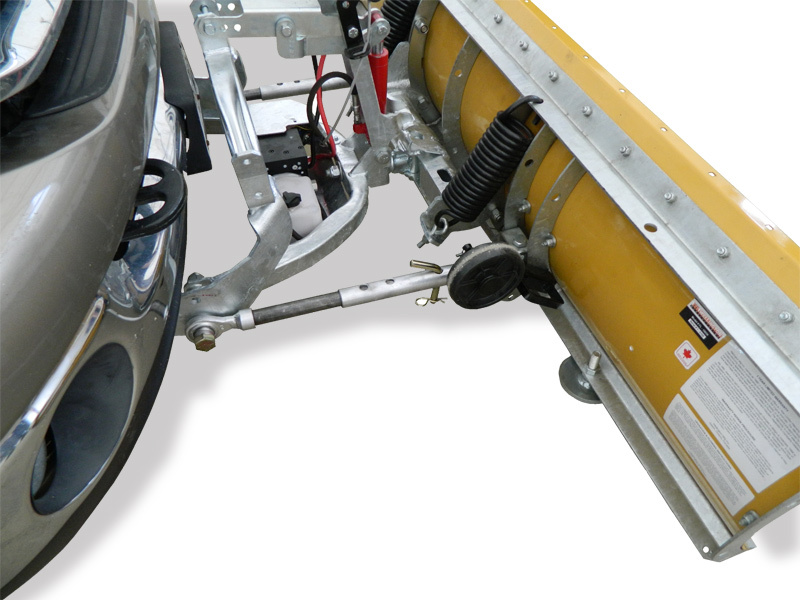 To remedy this problem, the FirstTrax Plow was created with a floating knuckle that reduces stress and a self-levelling plate that keeps the blade steady regardless of position. 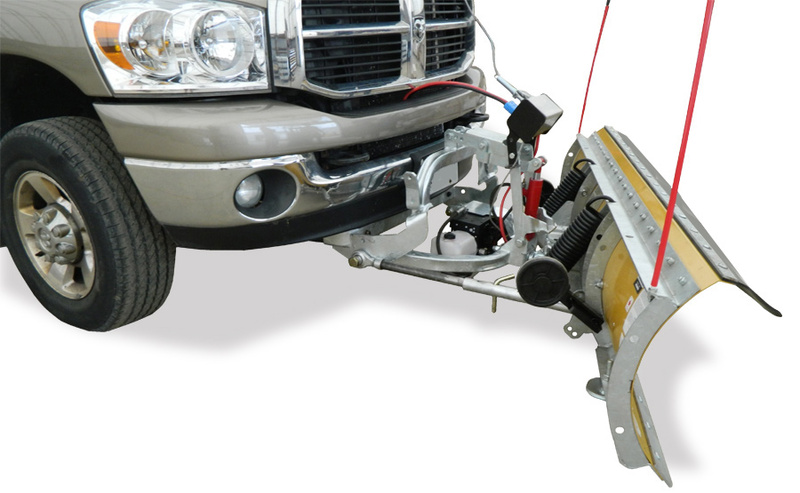 Available in 3 different sizes, each plow is custom-tailored to your specific truck or SUV, arrives fully assembled, and includes skid shoes, side markers, snow deflectors, and a cart kit. 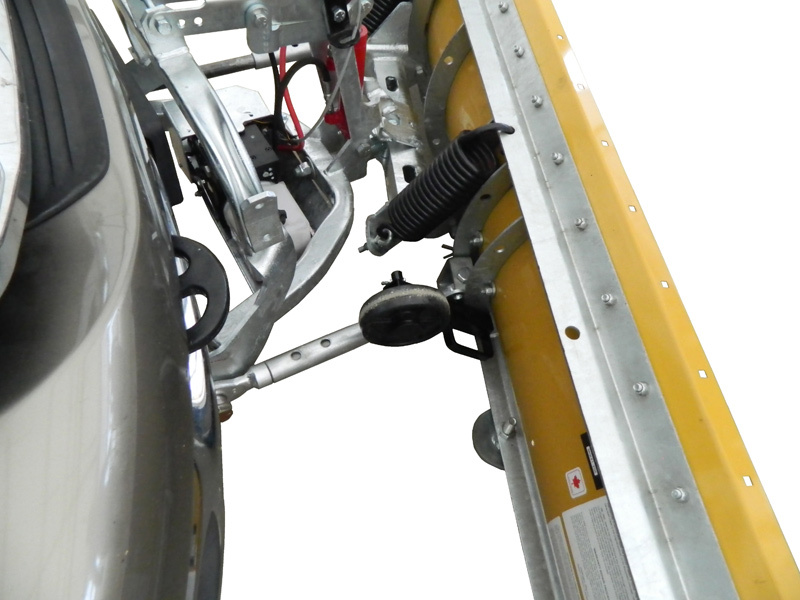 The plow features a hydraulic lift that allows you to change the height of the blade from the cab. 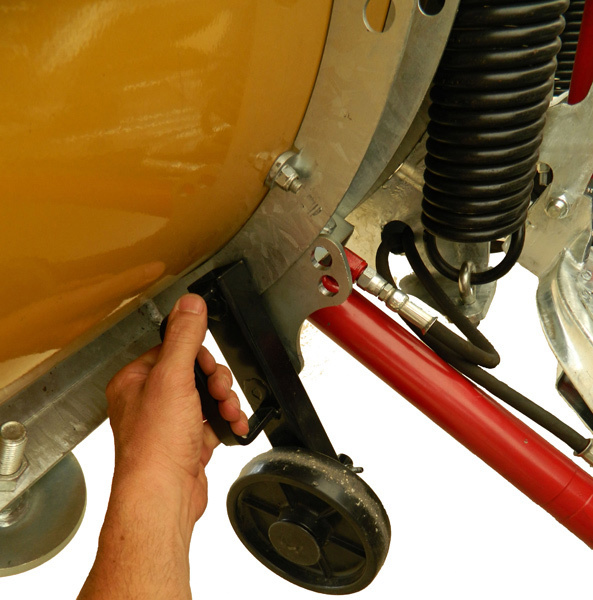 The plow's body is made from hot-dipped galvanized tube steel and finished with a rust-proof powder-coat. Simply put, this plow is built to be pushed harder and longer than other personal plows. 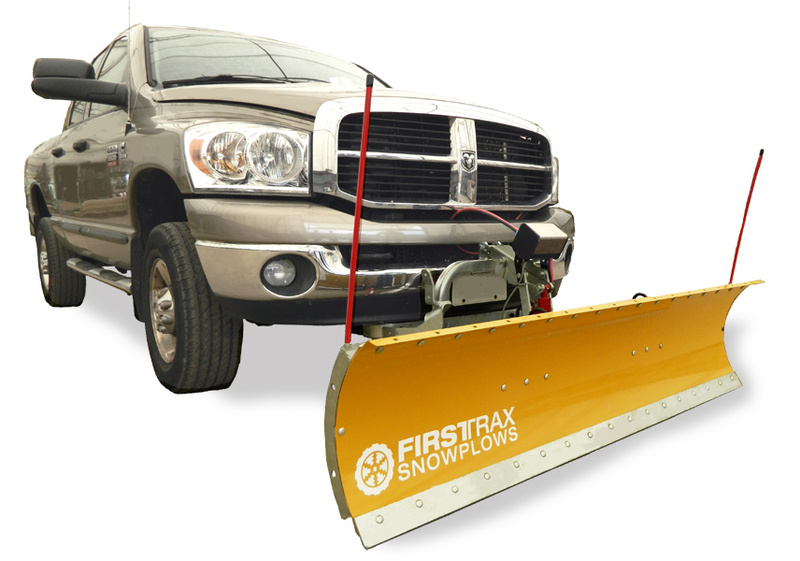 If you're looking for innovation in your personal plow, the FirstTrax Snow Plow is a great investment. Backed by a 1-Year Warranty. 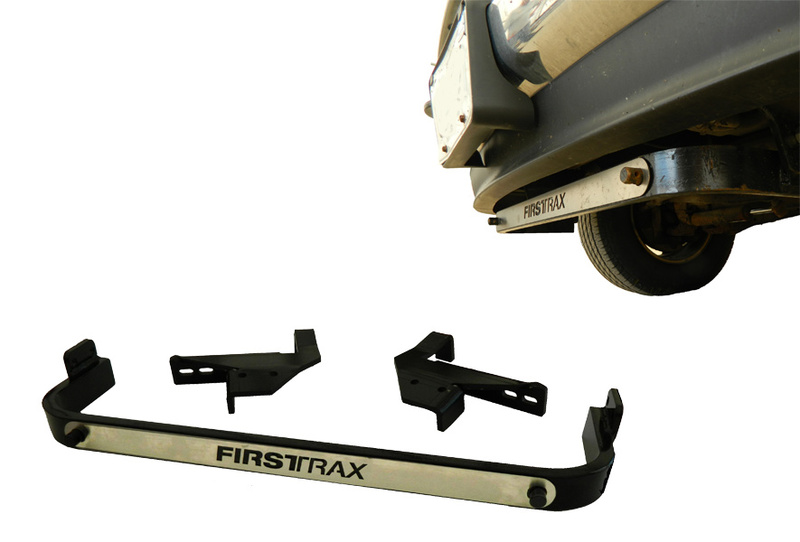 The FirstTrax Snow Plow features a 1-Year Warranty. Dom G from Glenwood City, WI, who drives a Ford F-250. Powder coat finish on the plow is very smart. My last plow - the one this replaced - was a rusty mess. Recommend a second set of hands (or more) when installing. Took me and my neighbor 2.5 hours. Just in time, too. Snowed the next day. Juan R from Idaho Falls, ID, who drives a GMC Sierra Pickup.